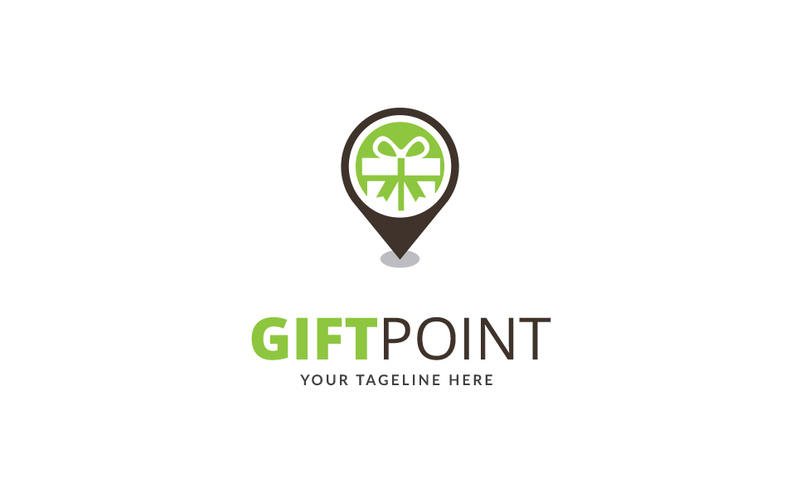 This Gift Point Logo Design is a professional and elegant logo can be used for business related to the Gift Shop, Gift Location, Gift Area, Gift item, Gift related any service, software, apps etc. GrayScale and 3 others unique color variations are included, Logo are vector based built in Illustrator software and also Photoshop Version. They are fully editable and scalable without losing resolution. And if you like this item and have a moment to rate it, I’ll be very grateful!